Windows are integral part of the house, and people should seriously consider the importance of their window design because it enhances the comfort they will experience at home. 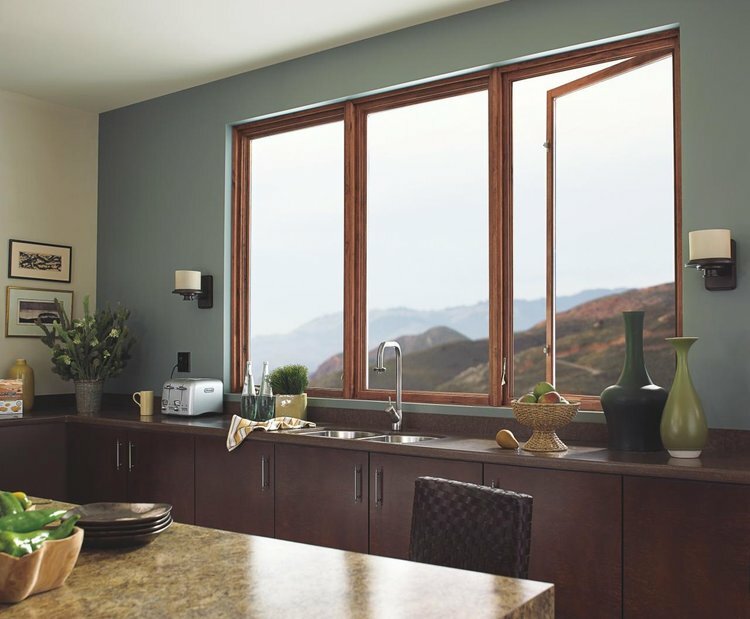 Let us look at a few different types of windows. 1. Casement Window: These are the most common type of windows used in India. They are hinged either to the right or left and can be opened outwards in one direction. They are usually customized with grills for additional safety, and can be adjusted to cut down air supply easily. 2. The picture Window: These windows are generally used to allow light inside and do not open. They are generally used for the purpose of scenic beauty or sufficient light. 3. Transom Windows: These are horizontal windows placed above the door for lighting or at times they can be designed to be opened for ventilation. Mostly these are used for ornamentation purpose. 4. Gliding Windows: When in need of a partial balcony or a huge open area to view outside these windows can be used. They usually slide to one side completely and can be closed bringing back to the same start. They can be designed with or without grills. They are most often used in modern or contemporary houses. 5. Awing Windows: Windows of this type are hinged on the top and can be opened downwards to let in air. These windows are not very preferred for houses since they are prone to become dirty because one side is always slanted and escape during fire or storms becomes very difficult including entry. These are designed ideally along with stationary windows. 6. Stationary Windows: They do not open and can be customized in any shape or size desired and are used for additional lighting purpose. 7. Single and double hung Windows: These windows are very common abroad. The single ones can be opened in the bottom and double ones can be opened both ways. Double ones are preferred when kids are around for safety purposes.